Well, it looks like congratulations are in order for Game of Thrones' Cersei Lannister. 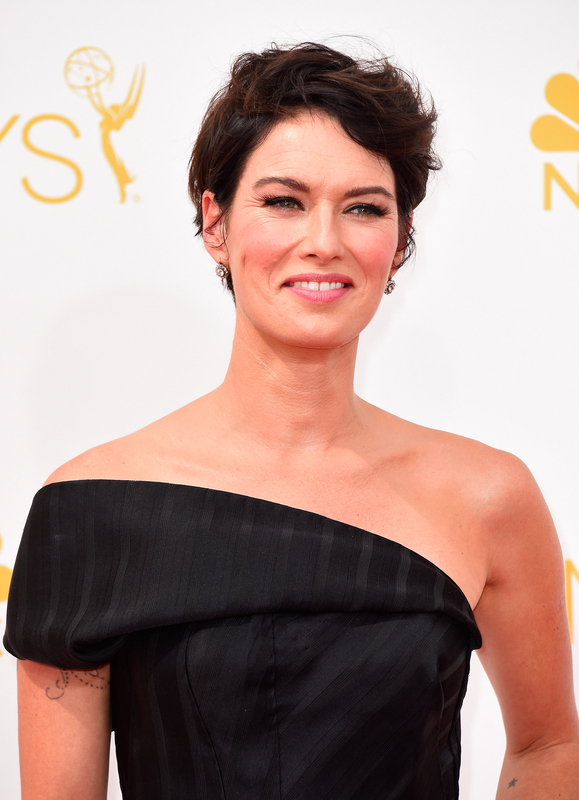 Based on a tweet posted on Friday by the GOT actress, Lena Headey is a mom of two. She didn't come outright and say "I gave birth to my second child," but her cryptic tweet sure does make it sound that way. She tweeted: "Hello peeps. All good. Just fallen in unconditional heartbreaking divine love for the second time." See? She totally had her baby, right? I’m happy to confirm that I’m having my second child this summer. I only hope that this announcement can help me to regain some of the privacy I have recently lost to prying photographers and ask that they please respect my privacy and let me enjoy this time. Headey is already mom to 5-year-old Wylie, who she had with former husband Peter Loughran. As for the identity of the father of her second child, that is unknown by the public. Whatever the case, it sure sounds like Headey is already head over heels in love with her little one. If she really did give birth, that is.